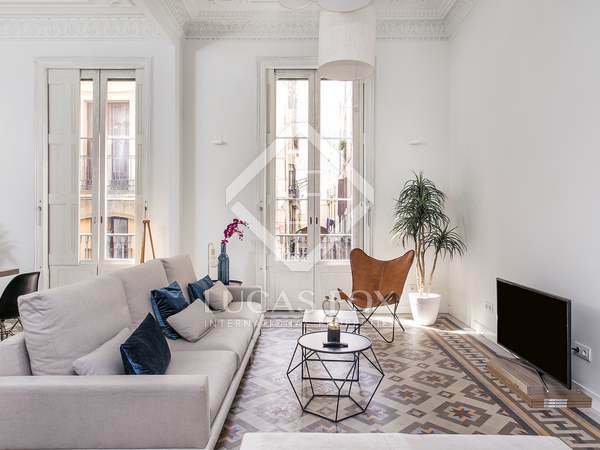 Renovated apartment for rent in a refurbished building with a communal terrace with views of Plaça Catalunya. 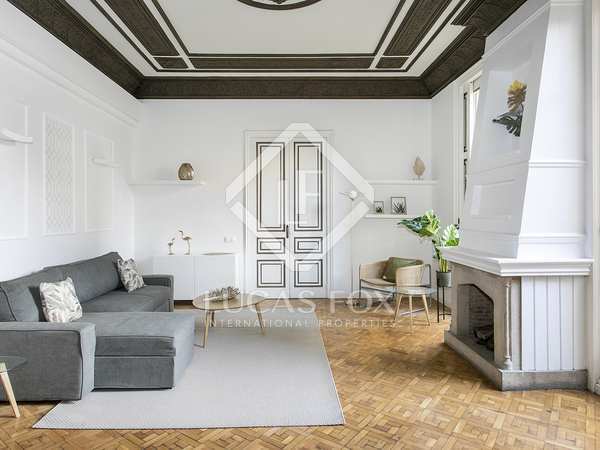 Spacious, welcoming 2-bedroom property for rent in a completely refurbished stately building, in the centre of Barcelona. 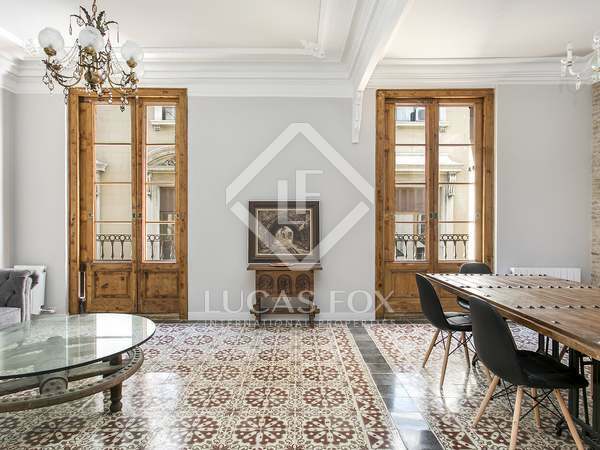 Apartment to rent in a historic building on beautiful Plaça Reial, at the heart of Barcelona Old Town. 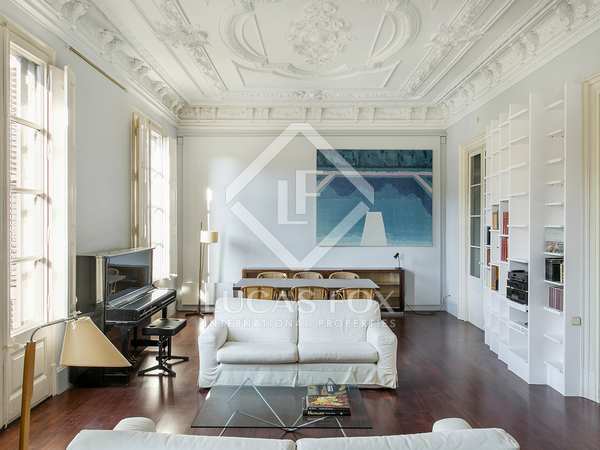 Fantastic, spacious apartment for rent in a great, central location at the heart of Barcelona's Gothic quarter. 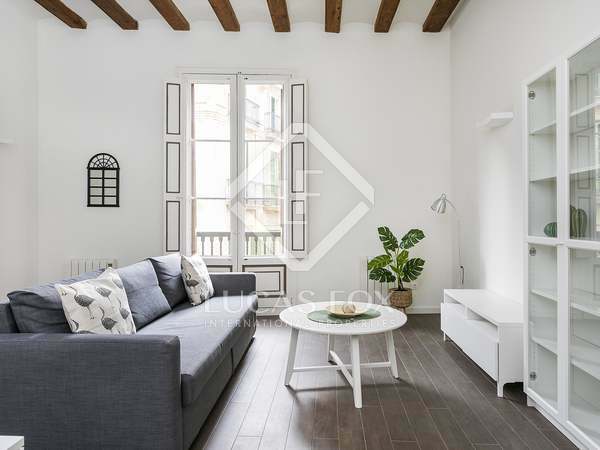 Beautiful furnished 1-bedroom apartment for rent in Barcelona Old Town. 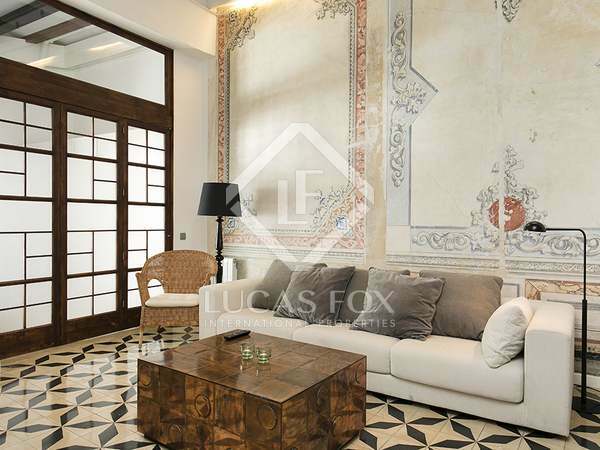 Excellent new build apartment for rent in the Gothic quarter of Barcelona Old Town. 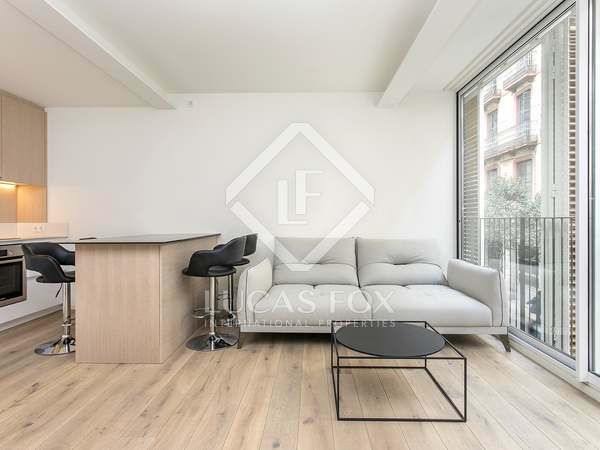 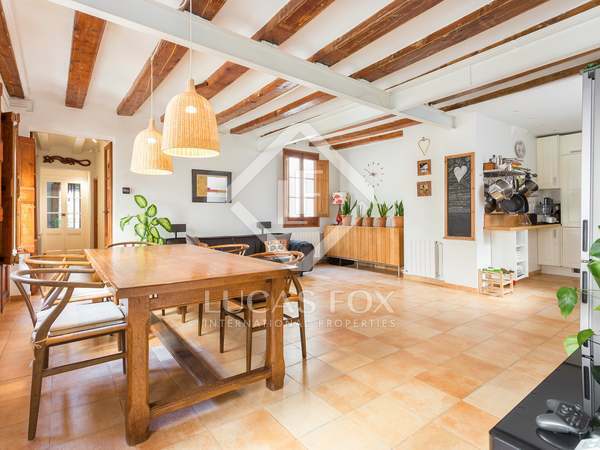 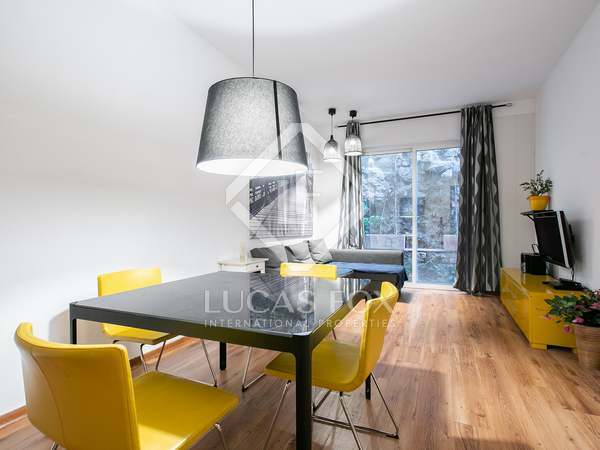 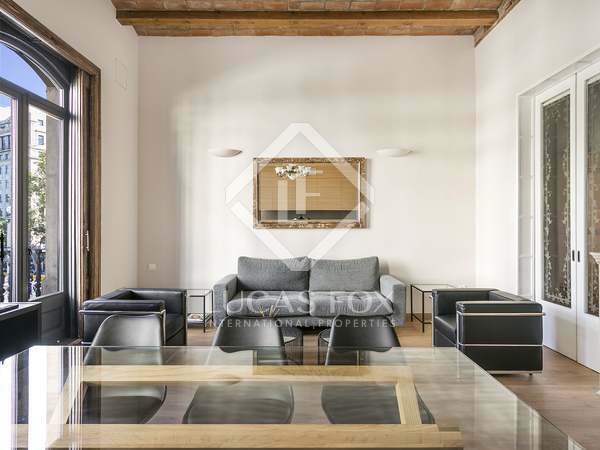 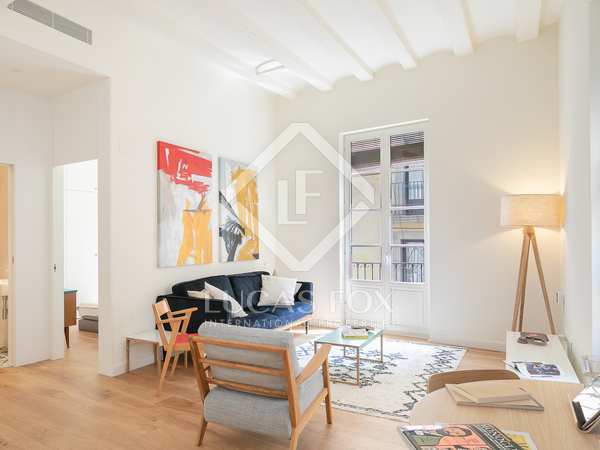 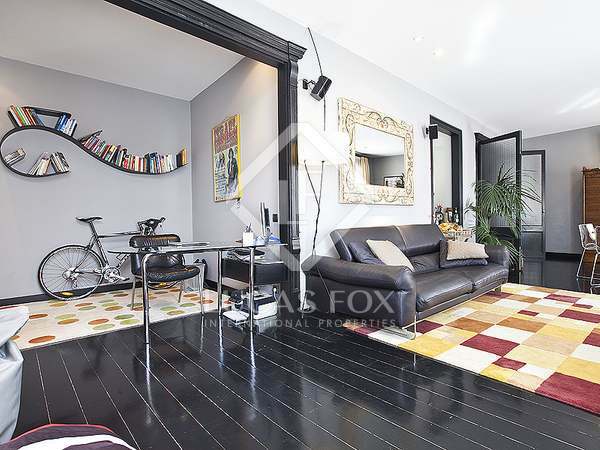 Renovated and furnished 1-bedroom apartment in an enviable location in Barcelona Old Town.